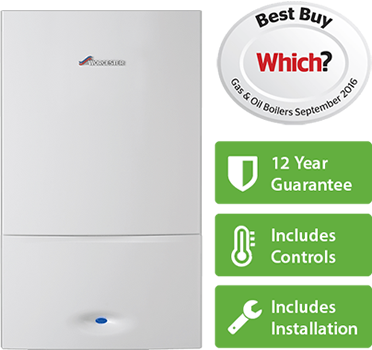 Why Do Aura Gas Limited Install Worcester Bosch Boilers? With every model in the Greenstar range being a Which? Best Buy for the 7th year running, 12 year guarantee for your peace of mind and first class customer support, it is a no brainer! Originally founded in Worcester in 1962 with their first premises being the Old Vinegar works in St Martins Gate, Worcester became part of the Worldwide Bosch Group in 1996 and are the UK market leader in domestic boilers. The current product range includes gas and oil boilers, hot water cylinders, renewable technologies such as heat pumps and solar water heating systems, as well as controls and accessories. Their commitment to the highest standards of manufacturing over the last 55 years, has led their boilers to receive coveted Which? Best Buy awards for seven years running and last year every model in the Greenstar range achieved this accolade, and for Worcester to receive a Royal Warrant for supplying boilers to Her Majesty The Queen’s Sandringham Estate. Their UK headquarters is based in Worcester where all the main functions of the business are located including the manufacturing of gas boilers. They also have a further site in Clay Cross Derbyshire where oil boilers are manufactured. 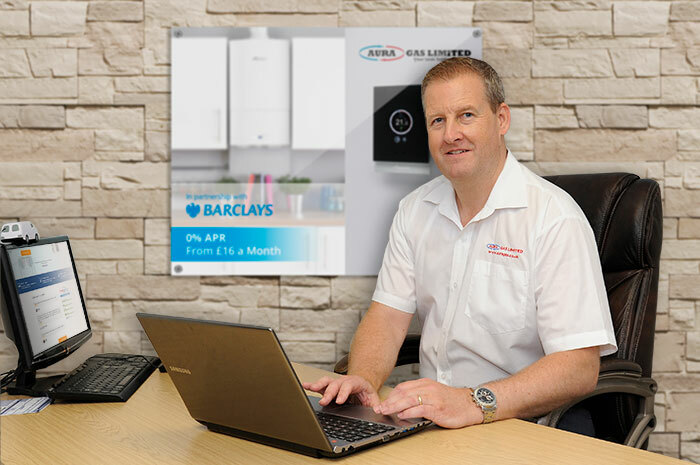 Below is a video of the local Worcester Bosch Business Support Manager detailing our long history as a Worcester Bosch Accredited Installer. To find out more about the company and find the latest news from Worcester please click on the link here. 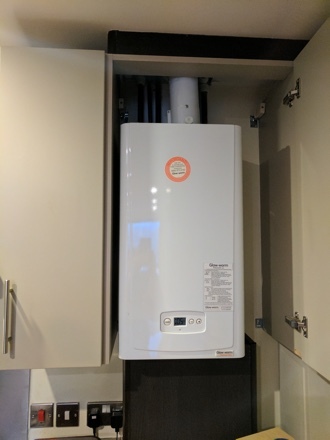 How quickly can I get a new Worcester Bosch boiler? 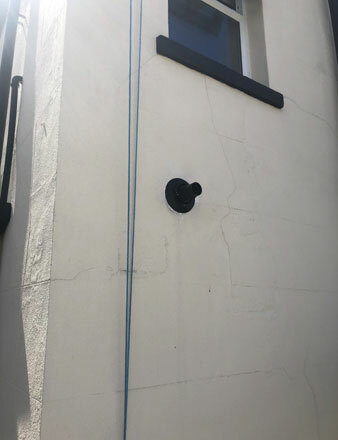 We can often send one of our experienced surveyors to your home the same or next day to complete a site survey before providing you with a free, no obligation quote for the installation of your shiny new Worcester Bosch boiler. How long until my new Worcester Bosch boiler is installed? As Worcester Bosch are the UK market leader for new central heating boilers getting one is usually easy. It depends on the complexity of your job and our current workload, but we can complete some of our installations within 48 hours. Which Worcester Bosch boiler is best for me? Every household has slightly different needs when it comes to heating and hot water. 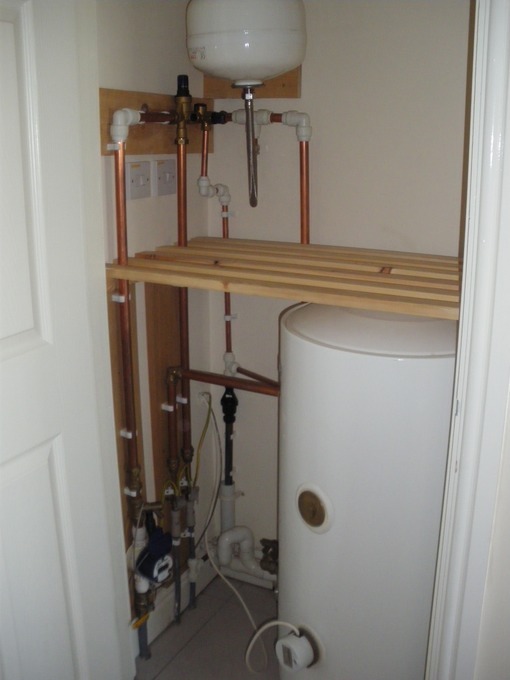 sometimes converting to a combination boiler is a great idea, sometimes staying with a conventional boiler is best. As part of our appointment with you, we’ll help you work out which system is best for you. All new Worcester Bosch boilers are designed with the user in mind, offering intuitive displays which make it as easy as possible to manage your heating and hot water. Because of our special relationship with Worcester as Diamond Accredited installers we are able to offer a 12 year guarantee on new gas and LPG boilers and 10 years on oil boilers. Our new boilers ensure that heating and hot water are available to whenever you need them. Modern boilers are highly efficient and there is no need to wait for boilers to heat up which saves you money. 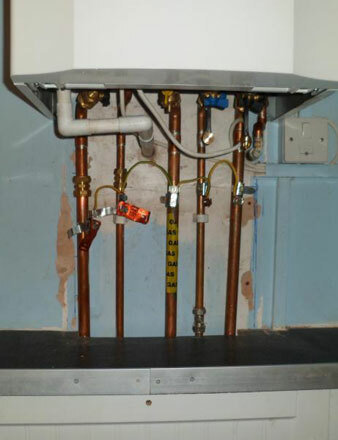 Why not spread the cost of your new boiler? Monthly installments starting from as little as £12.00 a month. Through our partnerships with orgnisations such as Ikano we are able to offer a range of flexible finance deals including 0% APR and Buy Now Pay Later options.